It's almost time for one of our favorite summer liturgies: the liturgy of LOVE. 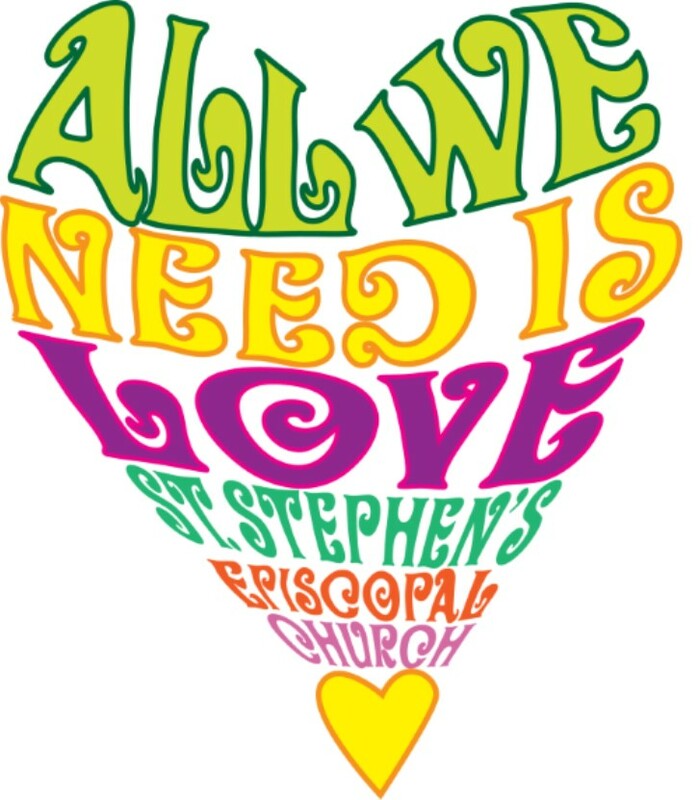 We'll worship with some beautiful Beatles' lyrics and have a festive love-feast following the 10am service. We hope you'll join us, and we also hope that if you have a musical gift, that you will share it with us. Contact the church office at (409) 892-4227 if you would like to join the worship team that day.